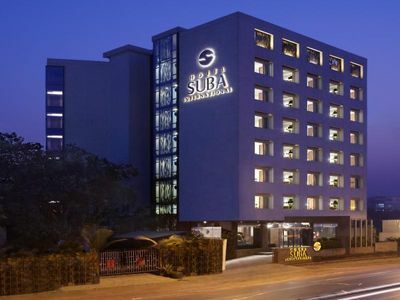 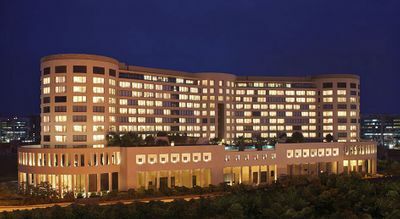 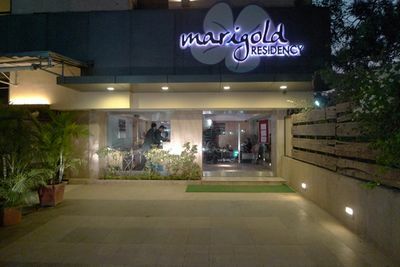 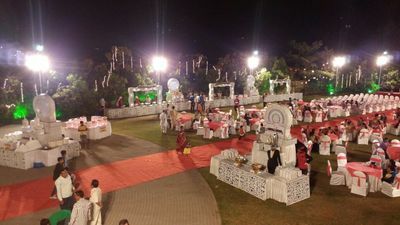 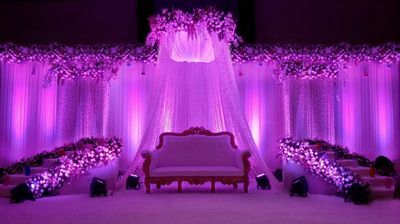 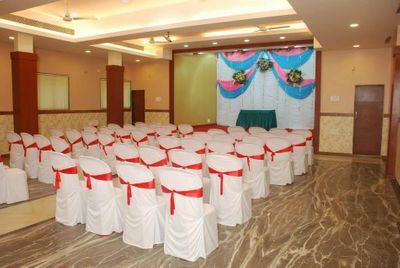 Looking for the best wedding venues in Ghatkopar? 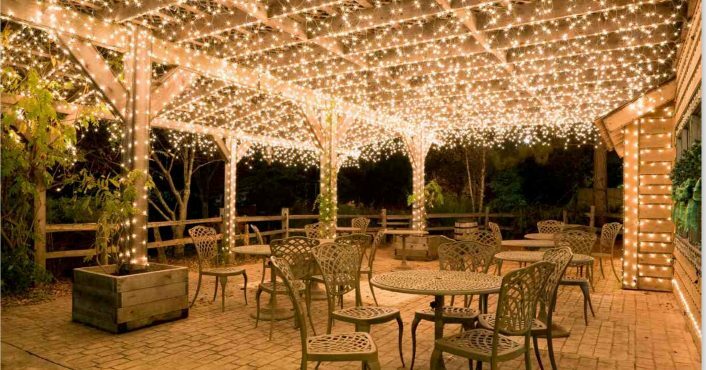 Well, you've come to the right place. 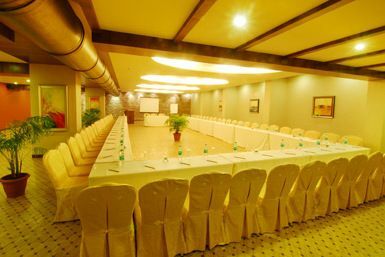 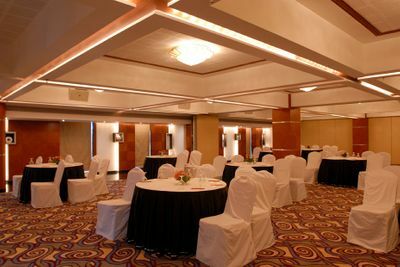 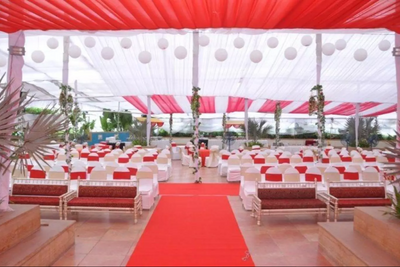 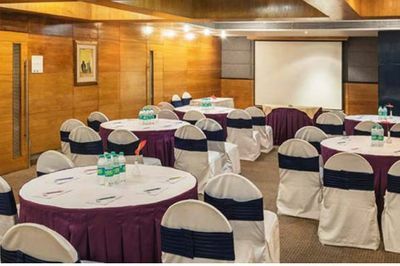 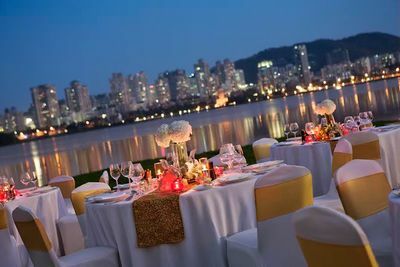 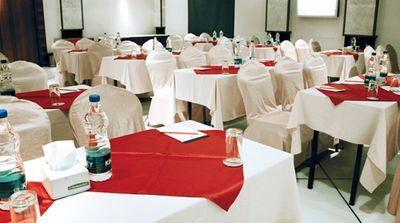 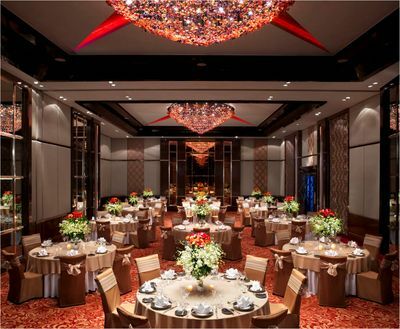 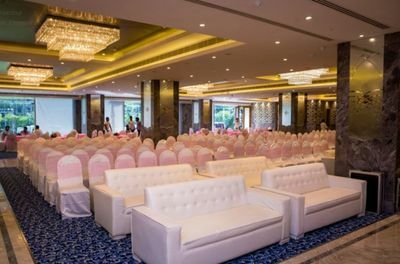 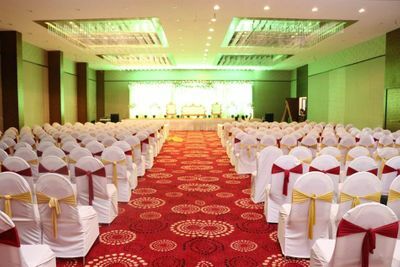 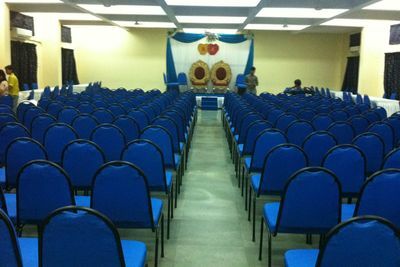 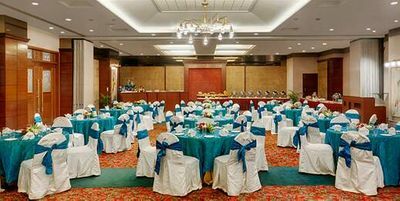 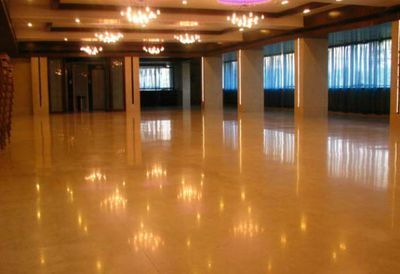 First of all, decide whether you would like to book a banquet hall in Ghatkopar or a farmhouse in Ghatkopar. 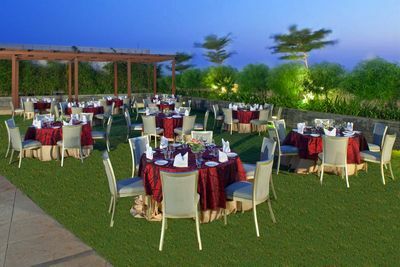 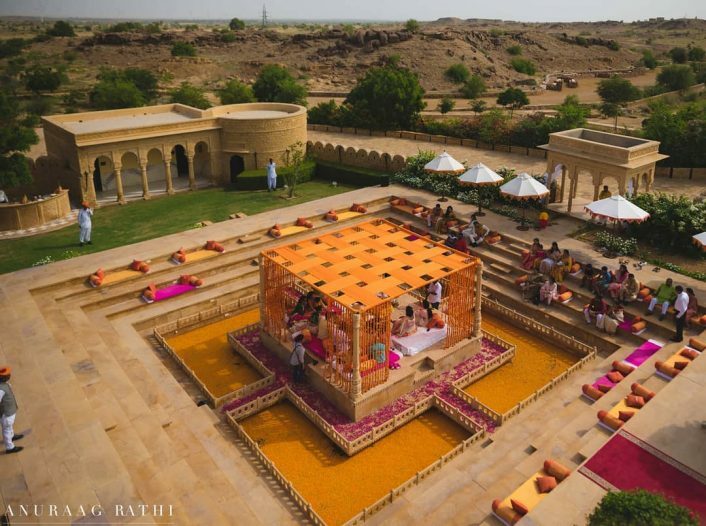 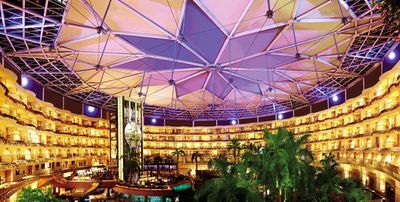 This choice is really dependent on your preferences of an outdoor or indoor wedding as well as the weather at the time of your wedding. 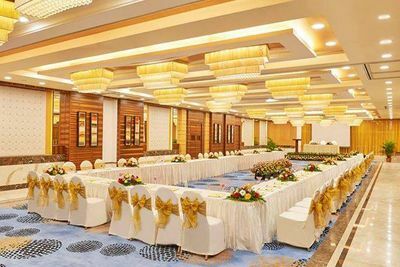 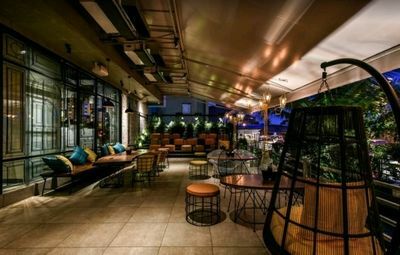 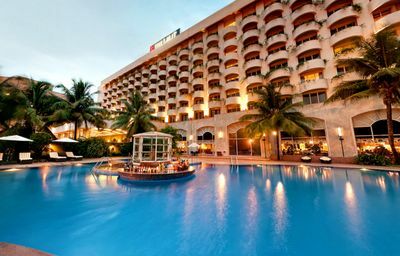 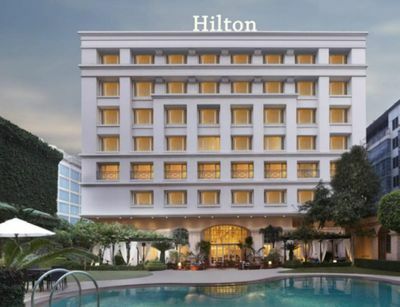 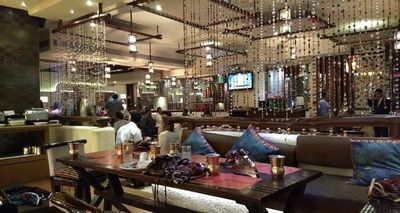 Next, choose from a variety of luxury, 5 star, 4 star, 3 star and budget venue options in Ghatkopar by using our price per plate filter to choose according to your budget. 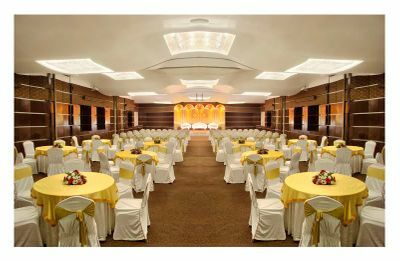 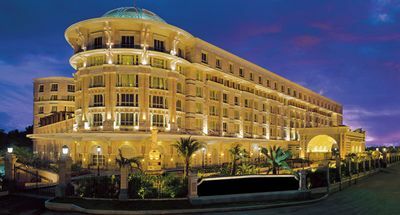 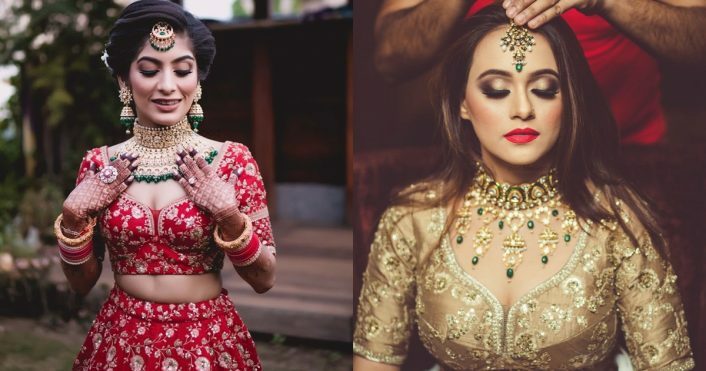 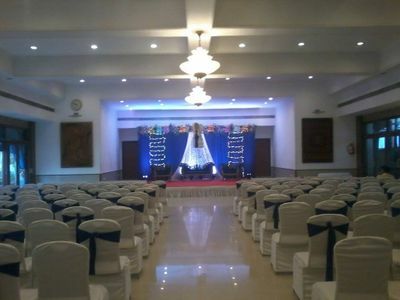 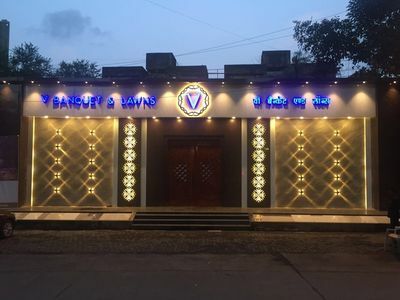 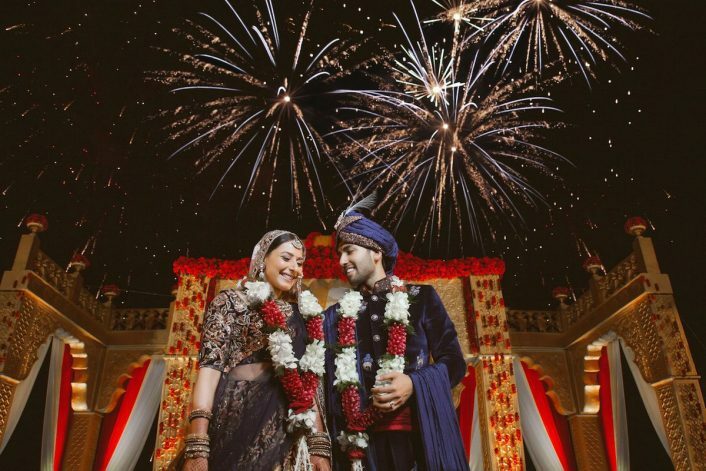 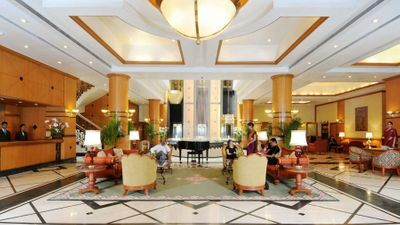 Finally, book the venue or marriage hall of your choice by looking at their reviews and ratings.